Enough about Reynolds, now onto the book. Long Way Down was wonderful. It gave me lots of Walter Dean Myers vibes, which is what Reynolds seemed to be going for. This mix of prose and poetry worked very well for the story. The parallels between Will and his father Mikey were magnificent. The use of figurative language to make these connections was really natural. This was my first time listening to a book of poems as an audiobook. I am so happy that Jason Reynolds decided to do the reading for the audiobook. It felt like I was listening to Spoken Word. This book really makes me want to write my own. And the interview at the end gives me so much hope that one day I could really be a writer, too. 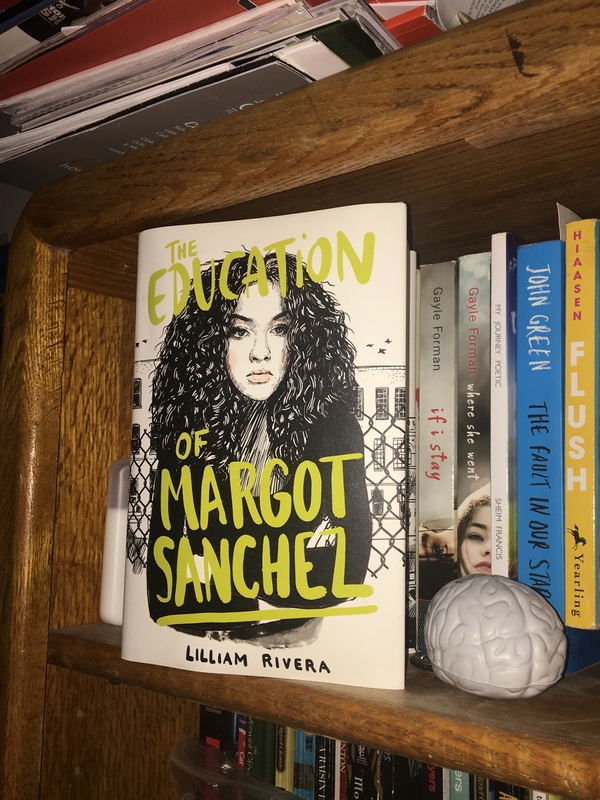 The Educated Negra • This entry was posted in Black Author, Book Review, Books, Fiction, Poetry, Short Story, Young Adult and tagged Blogger, Book, Book Blog, Conflict, Diversity, Emotion, Race, Reading, Review. Bookmark the permalink.